George Washington was Commander-In-Chief during the American Revolution war. His popularity led to him being elected the first President of the United States. 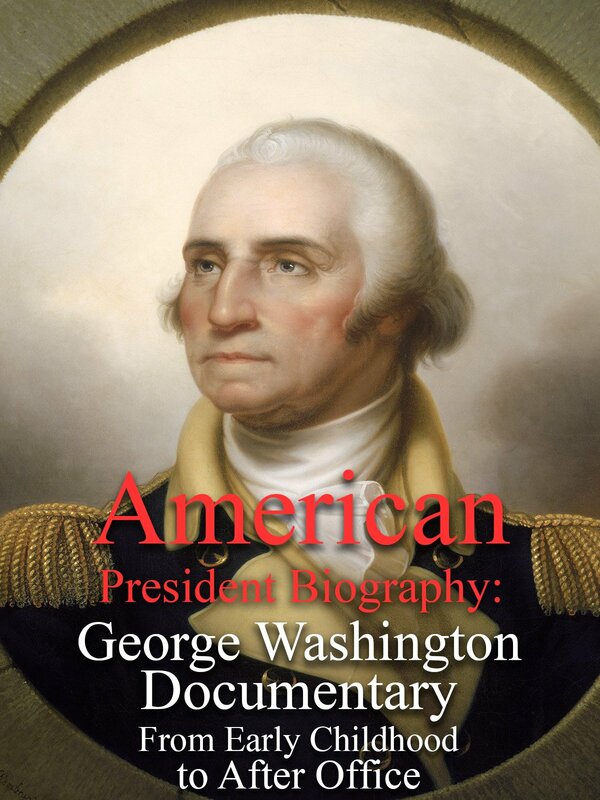 This biography takes a further look into one of America's most iconic figures.